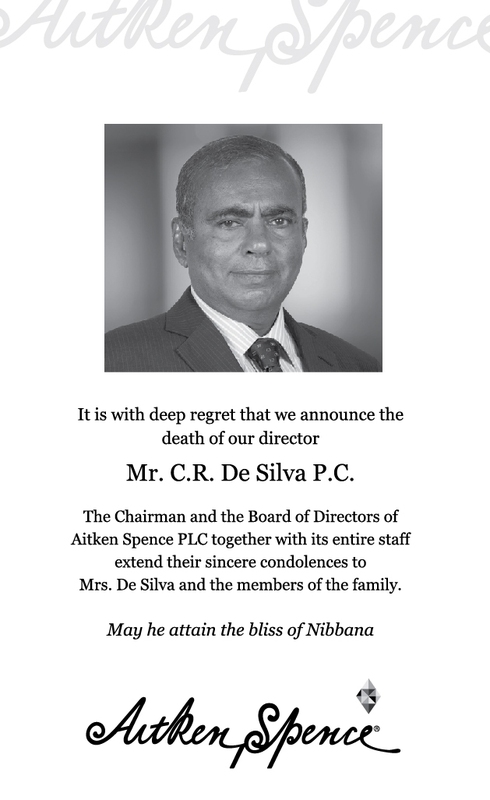 Diversified conglomerate Aitken Spence announced to the Colombo Stock Exchange that Ms. Stasshani Jayawardena has been appointed to the Board of Aitken Spence PLC with effect from 1st of December 2013. She is the first female to be appointed to Aitken Spence Board in its history. 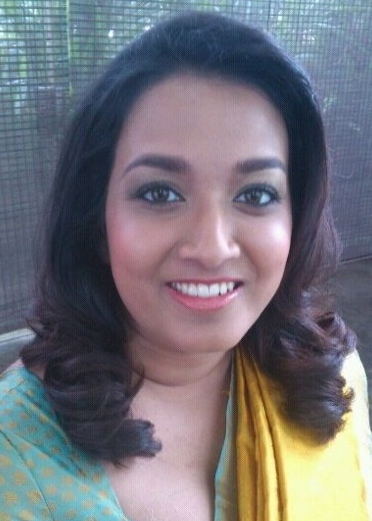 Ms. Stasshani Jayawardena is a graduate of St. James’ & Lucie Clayton College and Keele University in the United Kingdom. She joined Aitken Spence PLC in January 2010, gaining experience in several of its key strategic business units as well as within the parent company. Previously, she was attached to the privatized Sri Lanka Insurance Corporation, as a management trainee where she was a member of several strategic committees. Ms. Jayawardena is a member of the Young Leaders Steering Committee and the Banking, Finance and Capital Markets Steering Committee of the Ceylon Chamber of Commerce. She is a Director of the Board of Splendor Media and a member of EY Next Generation Club. In 2003 she was the youngest intern to work under US Senator Hillary Rodham Clinton and the Former US President Bill Clinton. Ms. Jayawardena currently leads a team of young professionals that is endeavoring to develop a strategic development plan for future growth of Aitken Spence PLC. Her main competencies include Strategic Planning, Branding, and Marketing. 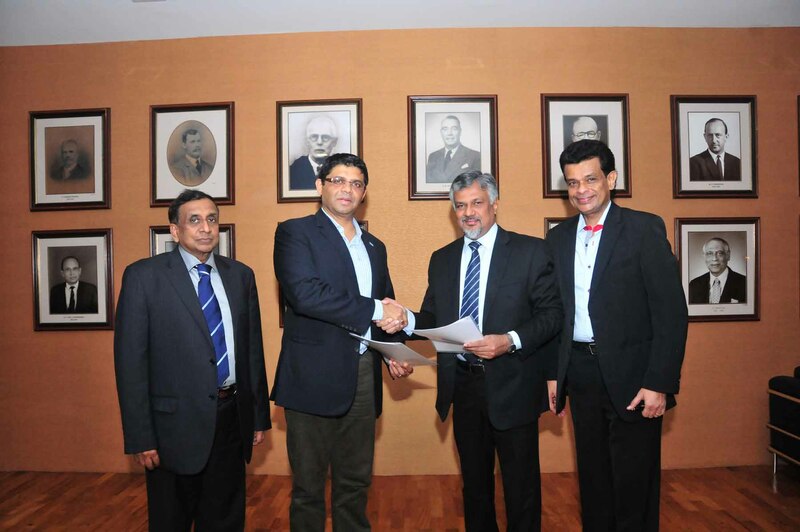 With the latest appointment, the Board of Directors of Aitken Spence PLC comprises D.H.S. Jayawardena (Chairman), J.M.S. Brito (Deputy Chairman and Managing Director), R.M. Fernando (Executive Director), M.P. Dissanayake (Executive Director), D.S.T. Jayawardena (Executive Director), G.C. Wickremasinghe (Non-Executive Director), C.H. Gomez (Non-Executive Director), N.J.D.S.D. Aditya (Non-Executive Director), V.M. Fernando (Non-Executive Independent Director), R.N. Asirwatham (Non-Executive Independent Director) and A.L. Gooneratne (Alternate to N.J. De S. Deva Aditya). Diversified conglomerate Aitken Spence PLC’s for the first six months has been negatively impacted by its power sector whilst the other key sectors, tourism, and maritime & logistics have performed positively. Aitken Spence posted a pre-tax profit of Rs. 1.88 bn for six months ended 30 September 2013, a decrease of 9.2 per cent from the corresponding period last year. The blue-chip’s half-year results released to the Colombo Stock Exchange show a fall of 19.8 per cent in group revenue to Rs. 14.9 bn. Profit attributable to shareholders declined by 10.6 per cent to Rs. 1.2 bn while earnings per share decreased by 10.6 per cent to Rs. 3.05, over the corresponding period. Revenue from its tourism sector, comprising travels and hotels in Sri Lanka, Maldives, India and Oman was up by 6.7 per cent to Rs.6.3 bn for the six months, whilst the sector’s pre-tax profits surged by 26 per cent to Rs. 1.2 bn. Maritime and Logistics sector saw its revenue increase by 12.3 per cent to Rs. 3.2 bn and pre-tax profits rose by 11.6 per cent to Rs. 343 mn. Aitken Spence is Sri Lanka’s largest player in logistics with interests in the whole gamut of logistics operations, as well port management operations in Africa and the South Pacific. The contribution from the recently acquired subsidiary Ports Terminal Ltd Fiji, which is also managed by the Group boosted the profits of the sector. The printing and garment manufacturing sectors also showed strong growth during the period under review. The Aitken Spence power plants in Matara and Horana were not operational during the reporting period consequent to the cessation of the Power Purchase Agreements, while the power plant in Embilipitiya remained operational albeit with curtailed generation. 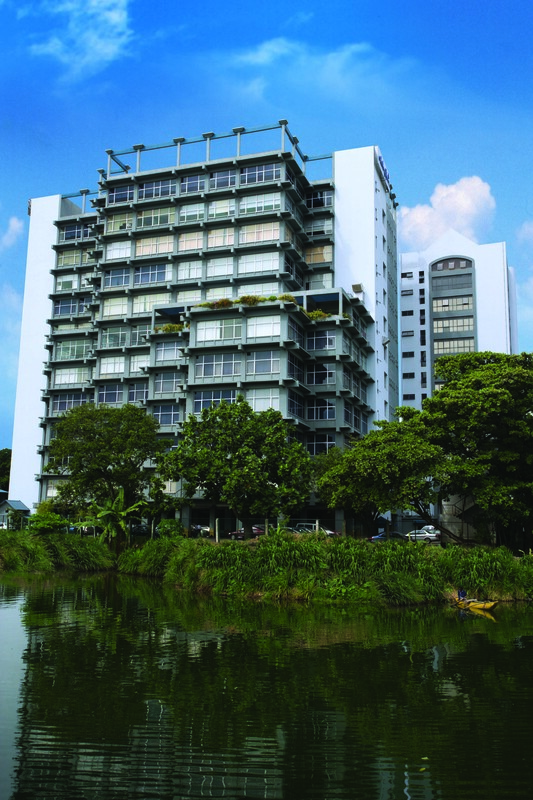 Aitken Spence PLC is among Sri Lanka’s leading and most respected corporate entities with operations in South Asia, the Middle East and Africa. Listed in the Colombo Stock Exchange since 1983, it has major interests in hotels, travel, maritime services, logistics and power generation. The group also has a significant presence in plantations, printing, financial services, insurance, information technology and garments. Aitken Spence was recognized as the Best Corporate Citizen by the country’s leading chamber of commerce for 2012. During the period under review the Group acquired 51 per cent of shares in Ports Terminal Limited through a public-private partnership and took over the managerial and operational responsibilities at the Ports of Suva and Lautoka, in Fiji. Recently Aitken Spence Hotel Holdings PLC, a subsidiary company entered into a shareholders’ agreement with RIU Hotels of Spain to build a 500 room five star luxury resort in Ahungalla, costing approximately USD 100m. Aitken Spence recently opened a new sector for the Sri Lankan economy by commencing a luxury retirement community project that will comprise of 140 villas and high-end facilities located in Negombo. The project aims to attract Sri Lankans living overseas who wish to return to their homeland as well as foreign nationals who wish to live and invest in Sri Lanka. Mr. C. R. De Silva P. C.
Aitken Spence partners with RIU Hotels Spain to build USD 100mn resort in Ahungalla spearheading the first business model around Southern development. Aitken Spence PLC will launch the first business model involving the Southern Highway and the Mattala Airport by investing in a USD 100 million beach resort in Ahungalla to be managed by an international hotel chain. 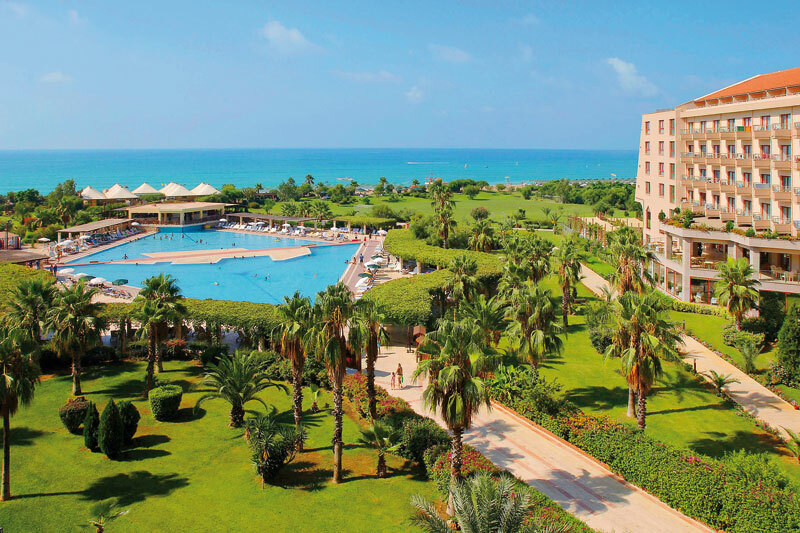 The 5 story 500 roomed 5 star luxury resort which will be managed by RIU Hotels, Spain, would also be a first for the Spanish chain, being their inaugural project in the Asia Pacific region. “The timing of the hotel’s opening will be right since the Southern Highway to Hambantota is expected to reach completion by then and we have the Mattala Airport facility already in place, giving us the perfect mix for our business model. Aitken Spence has always encouraged infrastructure development in the country and our investment is proof of our confidence and support of the Government’s development plans” said Rajan Brito, Deputy Chairman of the Group. The Aitken Spence management is also of the opinion that the private sector needs to develop business modes of this nature, which are in line with the Government’s vision for the country’s development. The project will also be unique in its concept, since it will introduce Charter flights to the country. The hotel which would cater to high end customers looking for long stay vacations will arrive on Boeing 787 Dreamliner charters which can carry upto 200 – 300 passengers at a time. 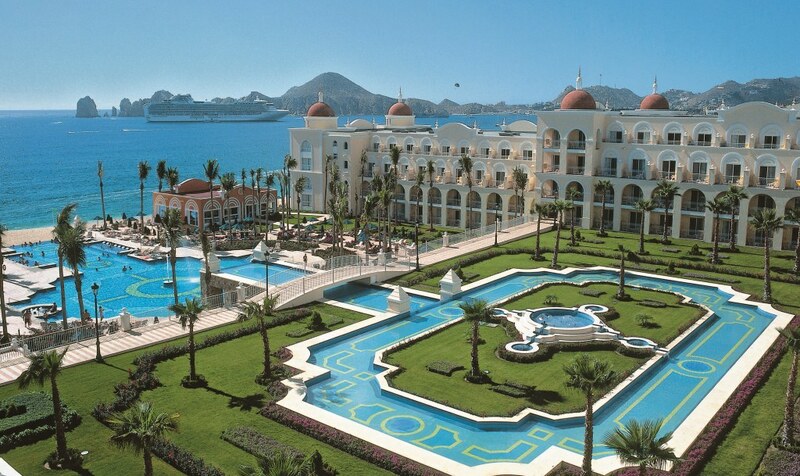 RIU Hotels, is an all-inclusive model which has seen international success across 107 properties managed by them in 16 countries. This business model spearheaded by the Group, would also have a snowball effect in developing the tourist industry, particularly in the deep South of the country. “This would be a huge boost to the tourism sector as 700 – 800 guests coming into the country in one go would help in creating international awareness of as an emerging holiday destination in Asia” says the Deputy Chairman.